The Royal Institute of British Architects (RIBA) has submitted evidence to the Government’s consultation on banning the use of combustible materials in the external walls of high-rise residential buildings. After a lengthy investigation, the Institute has concluded that a ban on combustible materials is the only way to ensure that our buildings are safe and fit for the future. The RIBA response was made to the Ministry of Housing, Communities and Local Government (MHCLG) consultation that was launched in the wake of Dame Judith Hackitt’s Independent Review of Building Regulations and Fire Safety. The architect’s body argues for A1 ‘non-combustible’ certification, contrary to those who continue to suggest that products of ‘limited combustibility’ should be permitted. The Institute also strongly recommends that the ban is extended to include any high-rise buildings, such as offices and educational buildings, to ensure that the public is properly protected in the event of a fire. “The RIBA strongly recommends that the Government supports a comprehensive ban on combustible materials for all high rise buildings. Continuing to allow materials of ‘limited combustibility’ (A2 classification) is unacceptable in the wake of the tragedy at Grenfell Tower and the evidence from the UK and around the world that these materials do not provide adequate protection for the public. 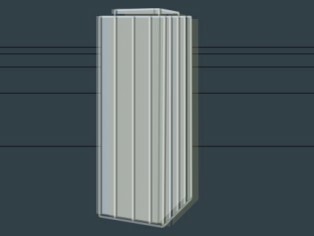 Non-combustible cladding – significant products in external wall construction for existing or new buildings over 18m in height must be certified ‘non-combustible’ (European classification A1) products only. More than one means of escape – in all new multiple occupancy residential buildings, a requirement for at least two staircases, offering alternative means of escape, where the top floor is more than 11m above ground level or the top floor is more than three storeys above the ground level storey (as required for commercial buildings). Sprinklers – retro-fitting of sprinklers / automatic fire suppression systems and centrally addressable fire alarm systems to existing residential buildings above 18m from ground level as ‘consequential improvements’ where a building is subject to ‘material alterations’. Mandatory requirement for sprinklers/automatic fire suppression systems and addressable central fire alarms in all new and converted residential buildings, as already required in Wales. A ban on combustible materials in external wall construction on buildings over 18m in height must be imposed. 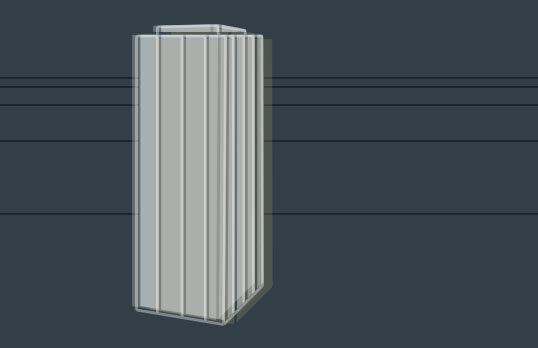 The ban should restrict plasterboard to European Classification A2-s1, d0 products and above only.